Inside Reads: Warm Wishes For A Happy Holiday. If you're looking for funny Christmas cards with dogs, NobleWorks has you covered. Your four-legged friends won't be left out in the cold this holiday season when you send friends and family a warm holiday wish featuring two adorable breeds of dogs. The golden retriever is experiencing cold feet and the dachshund’s family jewels are feeling a little numb, poor guy. This funny Christmas card with dogs design from NobleWorks highlights one of the biggest challenges of being a little dog in a big dog's world. We understand your pain, little guy. It’s a dog-eat-dog world and we all have to overcome our challenges. It’s a good thing that something dogs of all sizes have going for them are their good attitudes (except for Chihuahuas). Ever met a dog with a bad attitude through any fault of its own? I didn’t think so. We don’t deserve dogs. I can barely put a dent in my bad attitude until I’ve had multiple cups of coffee — or beers, depending on what time you catch me. 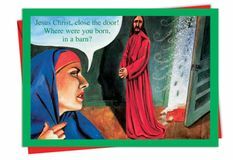 Order your cards black or printed with a festive holiday greeting that ties in the theme on the front of the card. 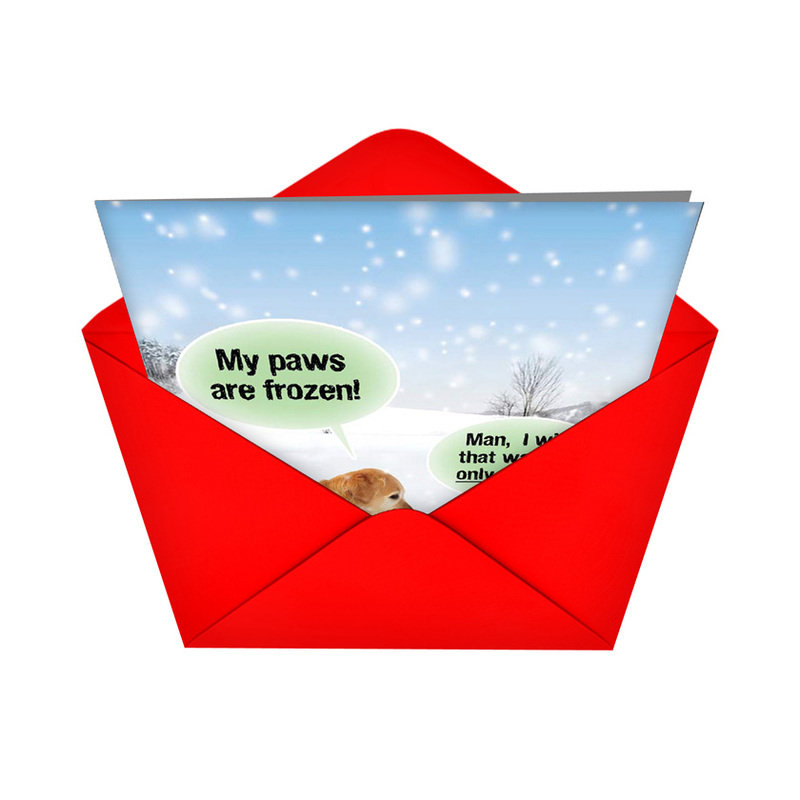 Our funny dog holiday cards come paired with matching white envelopes that are ready to address and mail. We wouldn’t leave you high and dry that way, because we’re thoughtful like that. Give your dog-loving friends and loved ones a treat this holiday season by sending them a funny Christmas card with dogs. 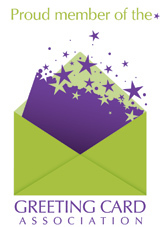 Our high-quality, full-color greeting cards are printed on partially recycled paper in the U.S. and are sold individually. Order as many cards as you need and enjoy special pricing when you choose two or more greeting cards in this design. 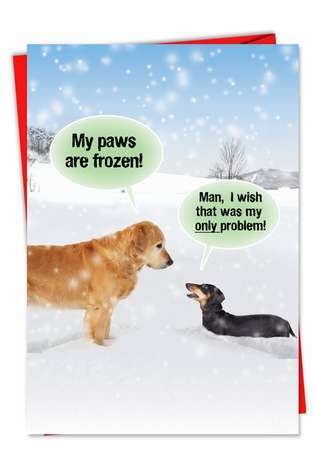 You can’t go wrong with NobleWorks selection of funny dog Christmas cards. 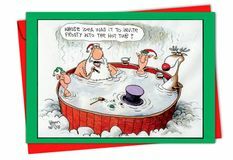 Great cards..order early in time for Christmas! HILARIOUS! Everyone I know that has a dog got one of these for Christmas. And THEY loved them too. Your name is getting out there more every day. As Randy Newman sang long ago, short people have many issues. This comes from a guy that is 5"6" on a good day. He called to tell me how perfect the card was for him...which set off a lot of back and forth jokes! ProsSimple, funny, clean and the right kind of silly. Very funny card, without being too outrageous. Personally I hated to part with this card, but have a good friend who's a dog lover. & owns the cutest puppy. ProsFunny as hell even for non pet owners. ConsMy frined LOVED this card , that's equal to nada on cons in my book. Absolutely one of favorites that I gave out. Have many pet owner friends and clients. Even several with wienerdogs. ALWAYS gets a laugh. I always include a dozen of this one in my purchases every year.